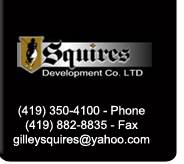 Custom Home Building and Renovation | Squires Development Co. Ltd. 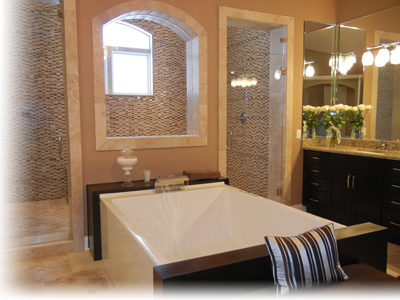 Owner of Squires Development, Steven Gillenwater designs and builds custom and luxury homes with customers' interests in mind. Trust, loyalty, communication and ethics aren't just words for Squires Development — they're guiding principles. We take a personalized approach to designing, building and renovating that makes the process a rewarding experience for our clients. 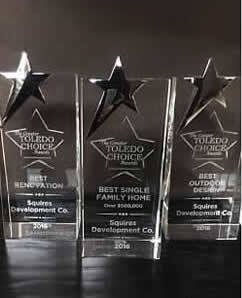 With attention to detail and an eye toward innovation, Squires Development brings the home owner into the design process in a way that ensures customer satisfaction. We follow a unique procedure that brings about improved efficiency to the building process and enhanced communication with our clients. 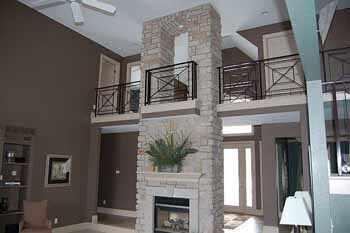 Our capabilities run the gamut of the building industry. 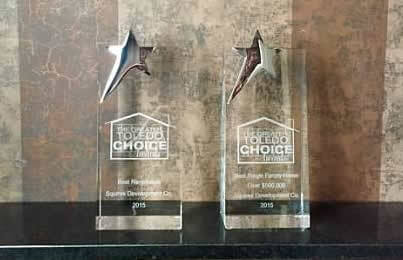 In addition to building and renovating residential, commercial and industrial properties locally, Gillenwater is the President of the board of directors of the Home Builders Association of Greater Toledo.